Bone and Joints maintain a key role in movement and structure of the human body. Bone and joint supplements are used to prevent the bone-related disease conditions such as osteoporosis, and arthritis, among others. Bone and Joint Health Supplements are needed from children to adults to maintain their bone and joints healthy. These days as a preventive measure consumers are consuming bone and joint health supplements. According to International Osteoporosis Foundation, it is estimated that globally around 8.9 million fractures are caused due to osteoporosis condition. In Europe, Japan and North America about 75 million people are suffering from osteoporosis conditions. In Europe, it was estimated that 3.5 million new fractures have occurred. Among them, 17.7% fractures are occurred due to hip related fractures, 16% are of Forearm, 14.9% are Vertebral fractures and 51.4% are others. According to Osteoporosis Canada, in 2010, a cost associated to treat fractures and osteoporosis was over US$ 2.3 Bn. 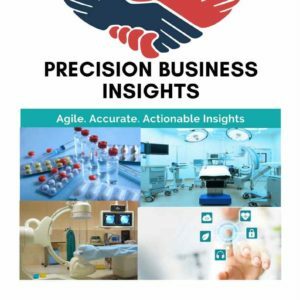 Increase in ageing population, osteoporosis conditions and rise in consumer awareness about preventive health conditions are expected to boost the market revenue during the forecast period. Furthermore, to reduce costs of treatments to treat bone-related disorders, consumers are consuming bone and joint supplements. However, restrictions of regulatory bodies on authorized health claims in Europe and the U.S markets are expected to hamper the market revenue growth of over the forecast period. 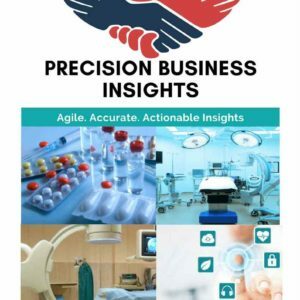 Bone and Joint Health Supplements market serve the various age groups such as children, ageing people, obese individuals, and baby boomers, among others. Hence, bone and joint supplements became the lucrative market for the manufacturers and they are trying to take advantage of the unsaturated market. Manufacturers are actively exploring the new ingredients for bone and joint health conditions. To look their product portfolio distinct from other players and gain consumer attention. Krill oil is one of the emerging ingredients in joint health. According to the research study published, in PLOS ONE, as of October 2016, clinical trials on krill oil showed improved in symptoms knee pain conditions. Furthermore, new ingredients are combined with explored ingredients in bone and joint supplements market to their boost formulas. Launching of specific products for adults age over 50 years, Baby Boomers and children are the target groups for bone and joint health supplements market. According to a survey, in 2014, 71% of U.S. women of age over 55 showed interest to buy bone and joint dietary supplements. In adult women in the U.S., Osteoporosis condition is one of the top health concerns. 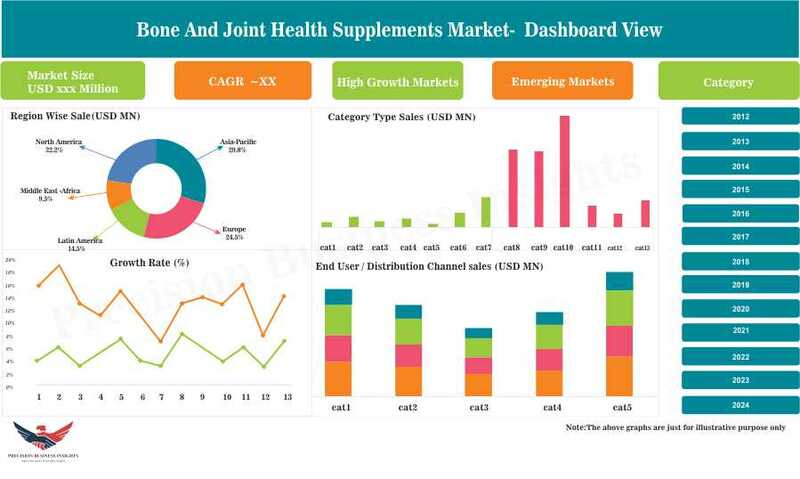 Geographically bone and joint health supplements market segmented as follows Viz. North America, Europe, Asia-Pacific, Latin America, and Middle East & Africa. North America accounted for a major market revenue share in Bone and Joint Supplements followed Asia-Pacific region. A market for Bone and Joint Supplements in Asia Pacific region forecasted to grow at significant growth rate owing to increase in consumer awareness about bone and joint health, the large pool of osteoporosis patient’s population. Bone and Joint supplements market is mainly driven by the China and Japan markets. According to a survey in 2015, it is estimated that 86% of Chinese people aged over 40 years are preferring bone and joint supplements, this is mainly due to raising in osteoporosis and increase in hip fractures. Companies are foraying into the Chinese market by adopting new strategies to take the advantage of its huge potential. For instance, in November 2016, Mannatech – that involved in development, distribution and marketing of glyconutrients through multi-level marketing- planned to enter China market via e-commerce platform to market its bone and other health conditions. Company’s change in distribution channel strategy in China owing to increase in e-commerce sales of dietary supplements. 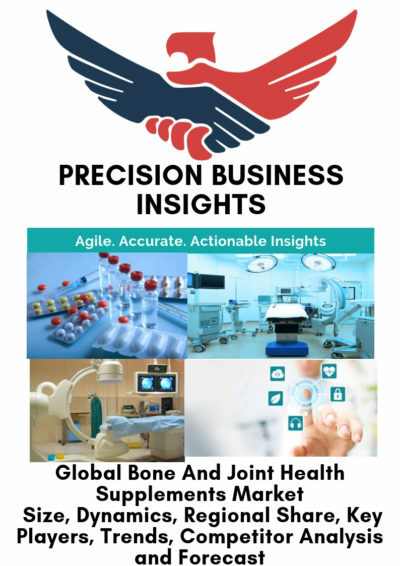 Global Bone and Joint Health Supplements market dominated by players such as Pfizer Inc., Sanofi, BIOSTIME International Holdings Limited, Perrigo Company plc, Queisser Pharma, Bayer AG, GlaxoSmithKline plc, and Valeant Pharmaceuticals Inc. In August 2014, GlaxoSmithKline plc launched its Ostocalcium chewable tablet for women in India.